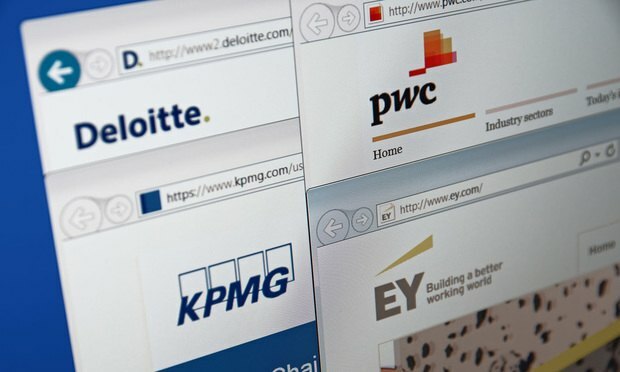 The giant accounting firms are rapidly expanding their legal services offerings in key areas of the world's largest continent. Will they wrest valuable work from global law firms? The Big Four accounting firms are rapidly expanding their legal services offerings in Asia. Lawyers in Asia are trying to come to grips with the Big Four accounting firms as they push aggressively into the region’s legal markets.